Updated Sept. 20: Apple is expected to unveil both a new MacBook Pro and refresh the MacBook Air late this year, as soon as October. We still highly recommend the 12-inch MacBook, but those shopping for a Pro or Air will likely want to wait. Check out the latestMacBook rumors, and if you really need a MacBook now, check out the rest of our guide. The 12-inch MacBook includes a faster Core M processor and faster flash memory, as well as an extra hour of battery life. 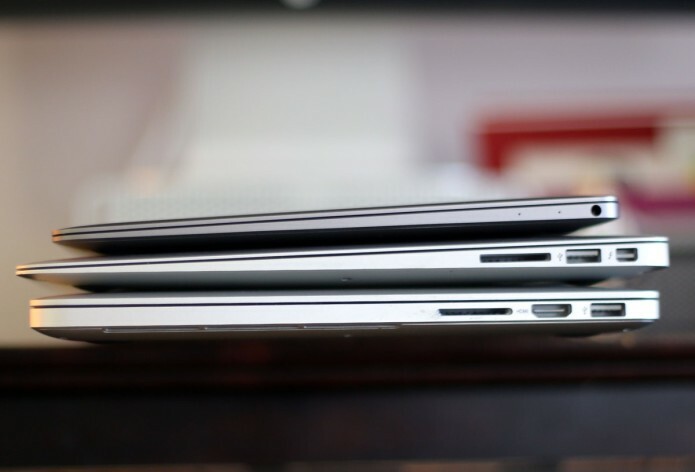 However, the general benefits (extreme portability) and disadvantages (single USB-C port) remain the same, as does our take on this notebook’s position in Apple’s overall lineup.